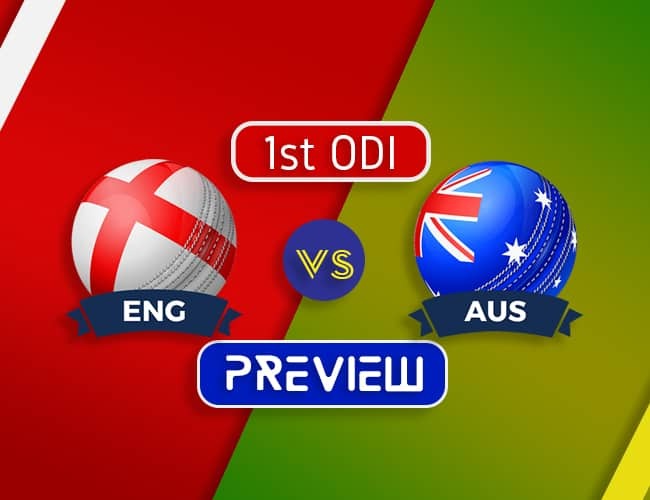 Hello and Welcome to our preview of England versus Australia 1st ODI match. 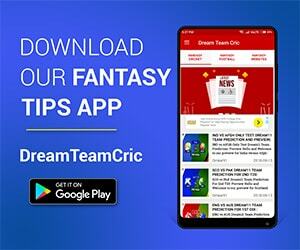 We are covering ENG vs AUS Dream11 Team Prediction, Preview and Probable XI for the first match of the ODI series. The hosts England are coming after a defeat against Scotland which they must want to forget. 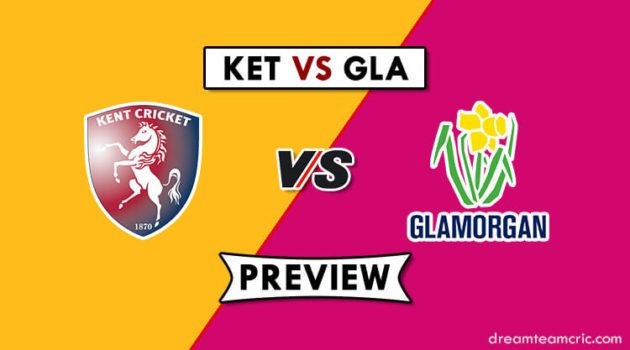 Now Eoin Morgan’s men are up against the new looked Australian team. Australia will be playing their first international ODI fixture after the heart wrenching “ball tempering scandal”. They have a new captain in Tim Paine and a new coach in Justin Langer, who now have the duty of reforming the Australian brand of cricket. Ben Stokes (left hamstring tear) and Chris Woakes (right quad strain) are injured and will be unavailable for the first few matches. Jake Ball is called as a cover of Chris Woakes. Jos Buttler will back in his wicketkeeping duties after being rested for the Scotland ODI. D’Arcy Short is all set to get his ODI debut. He will open the innings. According to the coach Justin Langer, Ashton Agar will be preferred over Nathan Lyon as the only spin option. There are some doubts about Australia’s batting order. In the second practice match, Travis Head opened the innings with D’Arcy Short while in the first practice match Aaron Finch did the same job. If we go the statements of players and coach, Travis Head might open the innings and Aaron Finch will be given the role of stabilizing the middle order. Captain and Vice-Captain Choices: Joe Root, Aaron Finch, Tarvis Head, S Marsh, J Bairstow, L Plunkett and Andrew Tye.